We would like to invite you to join us for church this weekend at The Met. Our mission is to connect you to God and one another. Whether you have been in church your entire life or this is your first step into it, we have something for you. 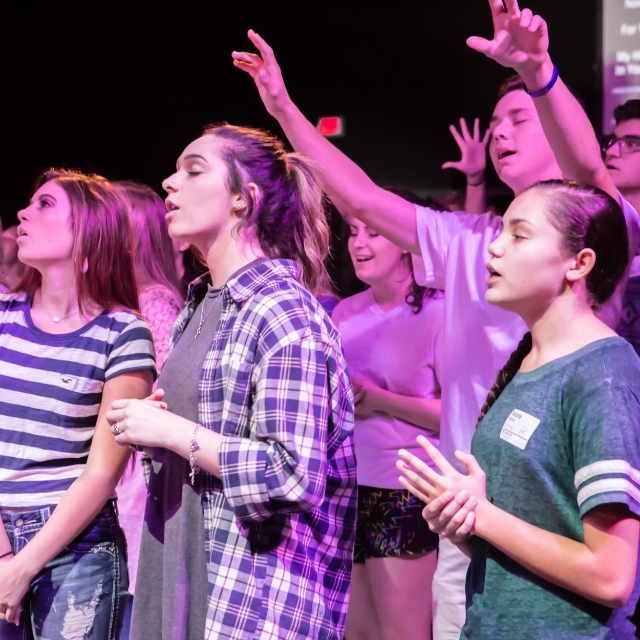 We hope you will take the next step in connecting with us through our energetic children's ministry, creative student ministry, exciting adult ministry, and a worship service with engaging music and a life-changing message. It is our desire for everyone who comes through our doors to be connected into the life of The Met. Let us help you find your place and get connected today. Check out what's happening this week and sign up for upcoming events. myMet is designed to help you find everything you need at a glance. Access our mobile app, sign up for an event, give online or update your family information in one place.